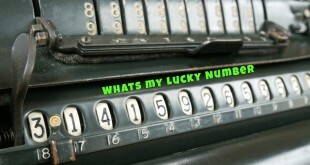 As per Numerology, numbers play a vital role in our day-today life. 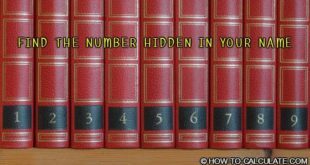 Each single digit from 1 to 9 is the key to understand the science behind Numerology. Each of these digits has its own strengths, quirks, and weaknesses. 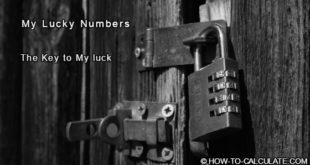 To know how numbers affect our life, It is important to know the meanings of each of these numbers. The numerology numbers have different traits or qualities either good or bad and these numbers also have good and bad relations and compatibility issue with other numbers. 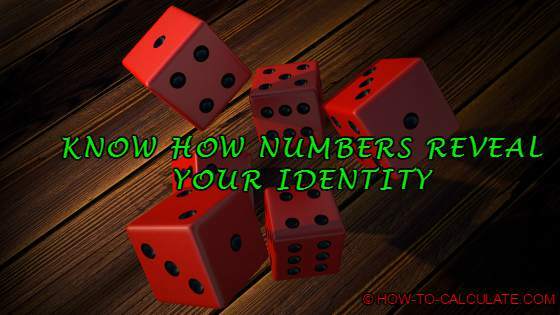 It is important to first know you numerology number and then do the numerology prediction according to your number. In Numerology, even numbers (2, 4, 6, 8) are feminine and odd numbers (1, 3, 5, 7, 9) are masculine. It is not about specific gender. It is about feminine and masculine energy. If you have found your lucky numbers then, you can read below the meaning of your numbers its characteristics and associated planets and zodiac sign as per astrology and Tarot. Also understand the compatibility with other numbers in your life. Positive– Independent & Individualistic, showing drive and leadership. People with this number are focused, originators, masculine, and self-starter. It is also strong-willed, progressive, self-reliant, courageous, and aggressive (in a creative way). Negative – It can be selfish, stubborn, undisciplined, and weak or pariah. Positive – Tactful, sensitive, cooperative and diplomatic. People with this number are likely to be peace-loving, patient, and studious. It may express several feminine and musical qualities and it can also be intuitive. Negative – They are often lazy or spoiled and they are often discontent. They can also be careless, especially with the truth. They are also oversensitive when criticized for mistakes. Positive – These people are great communicators, imaginative, and artists. They are fun-loving, tolerant, inspiring, optimistic, jovial, talented, dynamic, and youthful. Negative – They are sometimes extravagant, vain, and prone to complaining. They are also impatient, hypocrite, intolerant, and superficial. Positive – They are strong, disciplined, stable, down to earth, pragmatic, reliable, hardworking, precise, extracting, conscientious, methodical, devoted, frugal, trusted and patriotic. Negative – They are known for their pragmatism and stability which may show their boring side. It may express with lack of emotions, imagination, empathy etc. They may not care with their looks and they are socially awkward. Positive – They are adventurous, lively, freedom-loving and daring. They are also known to be curious, versatile, sensual, social, flexible, adaptable, witty, fast-thinkers, worldly, and courageous. Negative – They can be chaotic, unstable, irresponsible, self-indulgent, or careless. They must watch out for the consequences of unhealthy living and drug abuse. Positive – They are loving, caring, responsible, protective, self-sacrificing, compassionate, and sympathetic. These are maternal, loyal figures and they are fair, domestic, and idealistic teachers or healers. Negative – The negatives can outperform its inherent protective nature and become worrisome, anxious, paranoid, suspicious, cynical, emotionally unstable, or jealous. Positive – It is more than just a lucky number. It is intelligent, spiritual, analytical, introspective, focused, innovative, studious, contemplative, knowledgeable, serious, contemplative, refined, persevering, refined, and gracious. Negative – It can be distant, aloof, socially awkward, sarcastic, cowardly, melancholic, and even worse, back-stabbers. Positive – They are business-minded and authoritative. They are likely to be powerful and they value control. They are also materially detached, balanced, realistic, and successful. They are capable, efficient, and smart and play a vital role in management positions. Negative – They can be insensitive, cruel, violent, greedy, and bullish. They can be intolerant zealots. Negative – They may end up being arrogant, egoistic, sentimental, self-pitying, fickle, discontent, mentally unstable, or cold. Our Solar System has only nine planets. Hence, all material calculations are done on 9 numbers only. Each planet is the ruler of a specific sign among 12 Zodiac signs and each planet has specific vibration, individual trait, and characteristic, which influences the person. A number is allotted to each planet. Here are the planets with numbers allotted –Numerology numbers associated with each planets are as shown below. 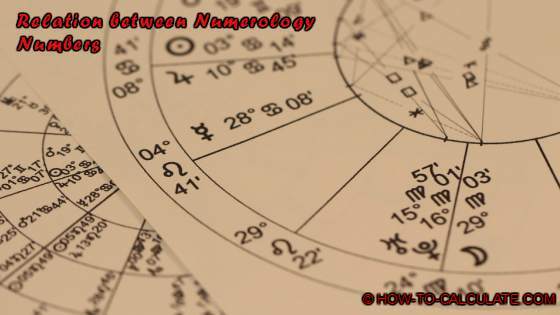 There is a close relationship between Numbers, Planets, and Alphabets in Numerology. Each number defines a connection with its planet. Planets, Alphabets, and Numbers release Vibrations. As discussed earlier, there are nine planets in Solar System so there are nine numbers in Astrology to define your life path. When it comes to compatibility in relationships, two people with same number don’t make best partners. There are nine life path numbers, each with a different meaning. It is the concept of numerology. It helps determine the lifelong compatibility with a future partner.